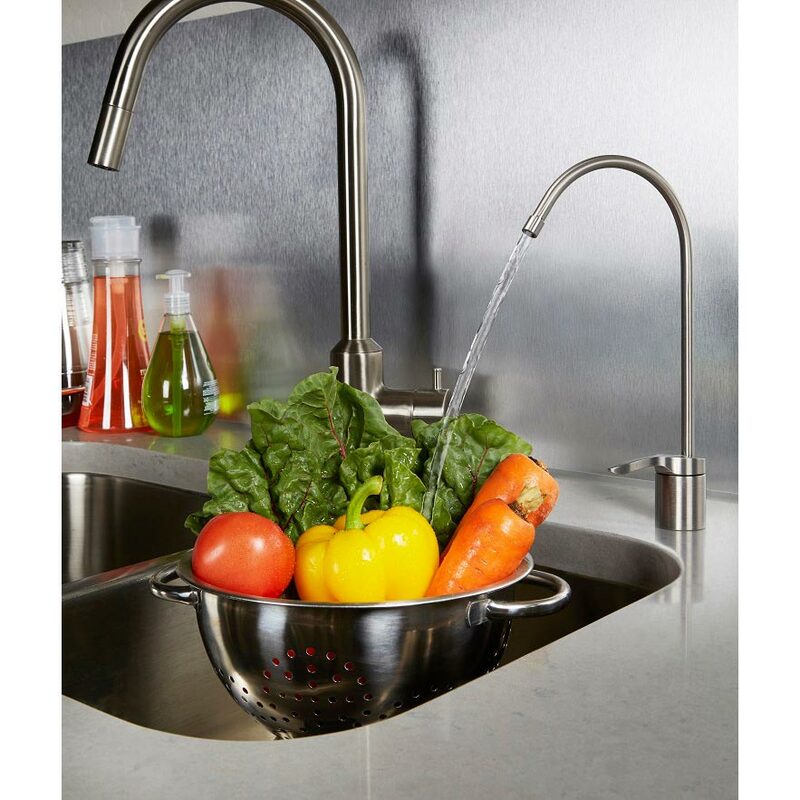 Constructed of fine heavy weight materials, this designer faucet is a significant upgrade from the standard reverse osmosis faucet. 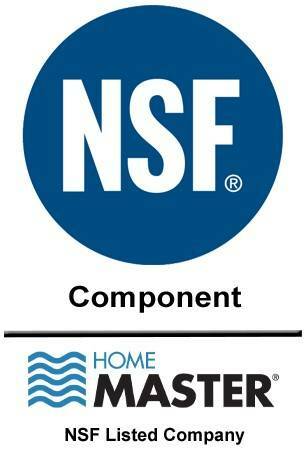 No more plastic pieces to detract from your elegant counter tops and fixtures. The ceramic valves open smoothly, allowing pure water to pour at any rate you desire. Feel the quality as the heavy metal handle glides at your touch. 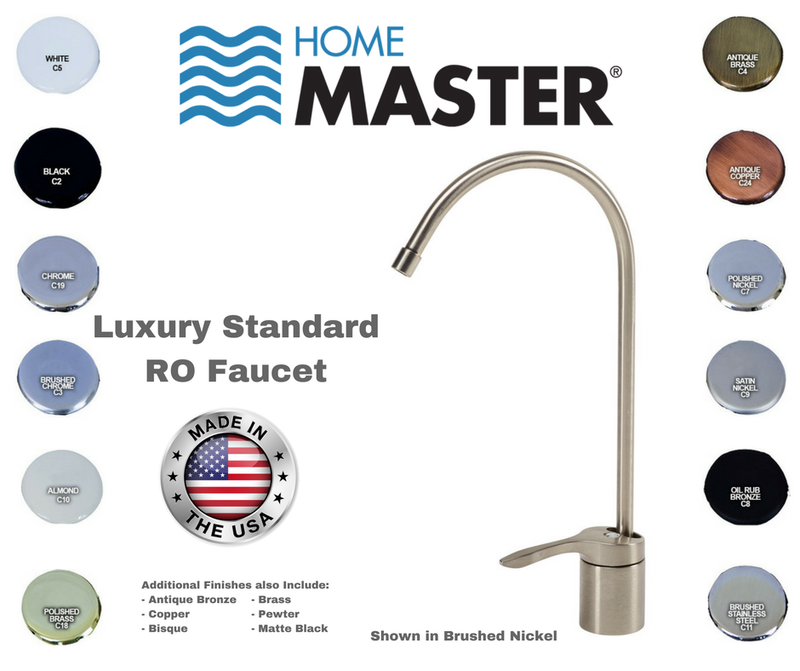 The Luxury Standard RO faucet brings style and quality to your home that can be seen and felt year after year. Mounting hole size: 1/2” to standard 1 3/8"